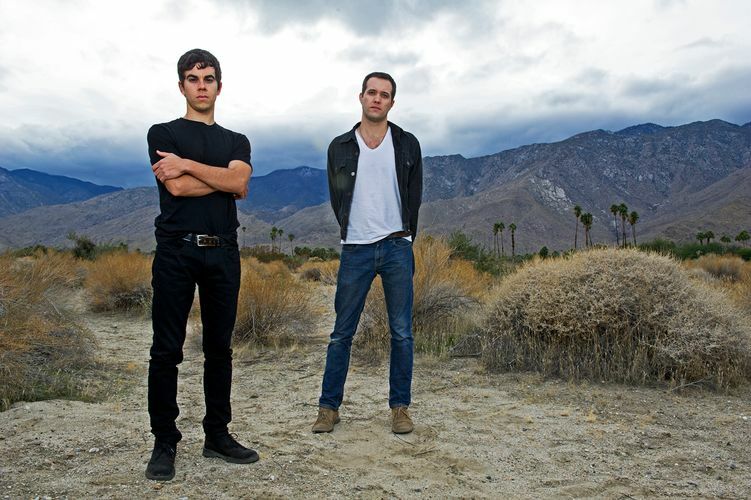 Formed in 2005, Electric Guest is a Los Angeles-based band comprising Asa Taccone and Matthew Compton. Brothers Todd and Tory Dahlhoff play keyboards and bass, respectively, in the touring version of the band. On April 24, 2012, the band released their debut album, Mondo.